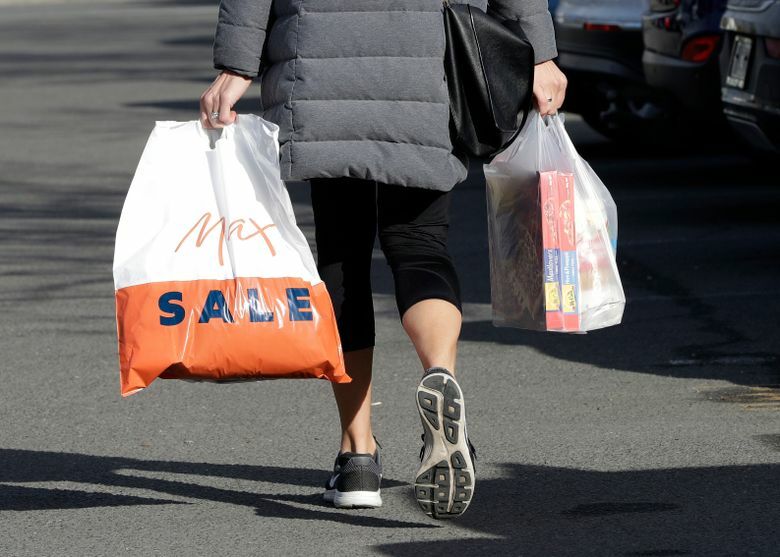 WELLINGTON, New Zealand (AP) — New Zealand announced Friday it will ban disposable plastic shopping bags by next July as the nation tries to live up to its clean-and-green image. 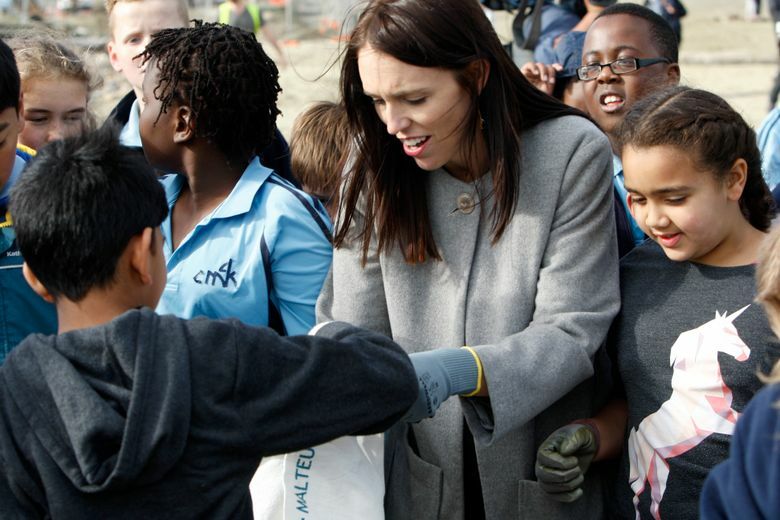 Prime Minister Jacinda Ardern said New Zealanders use hundreds of millions of the bags each year and that some of them end up polluting precious coastal and marine waterways. 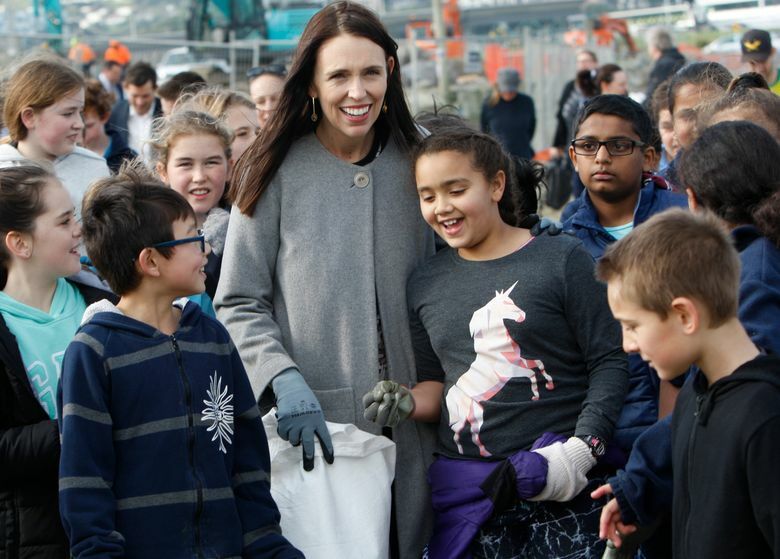 Ardern made the announcement at a beachside cafe and said it was the single biggest issue that school children write to her about. She had three children read aloud their letters, before she led several dozen children on a cleanup along the beach. New Zealand’s two main supermarket chains had already announced their own plans to phase out plastic shopping bags by the end of this year. Countdown made the move first and was matched by New World after it surveyed its customers. But a major supermarket chain in Australia changed course several times this year after customers got angry about its plans to start charging shoppers for bags. 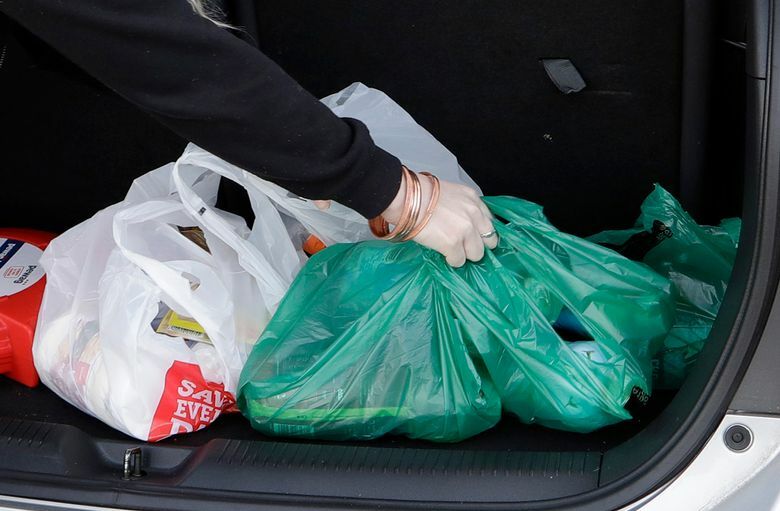 Under its latest plan, customers at Coles stores will start paying for bags on Aug. 29. Six of Australia’s eight states have banned single-use bags. But the most populous states, New South Wales and Victoria — where more than half of Australians live — have resisted change. In New Zealand, a talkback host on a popular radio station was hoping to start a consumer crusade to keep the bags after being inspired by what happened at Coles. 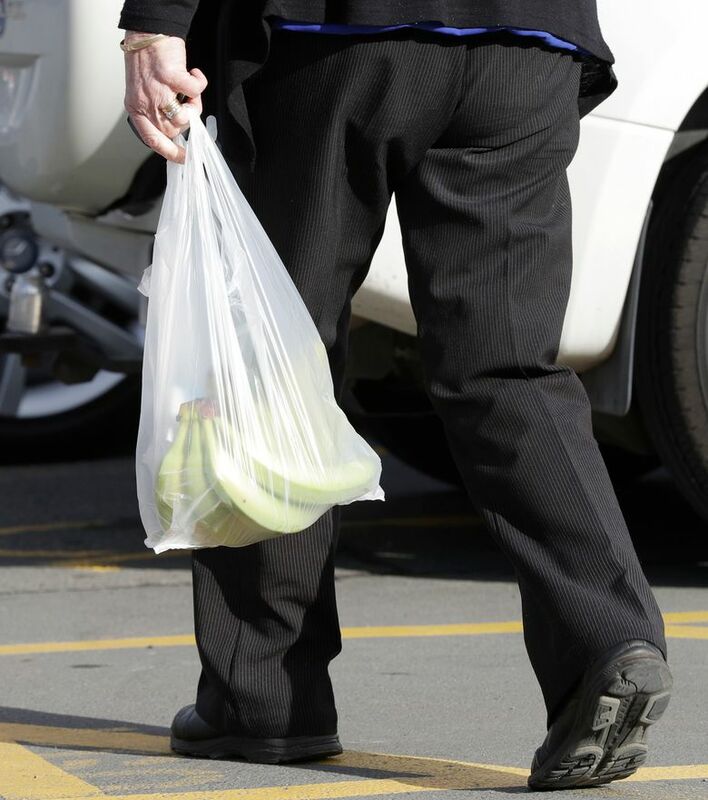 Heather du Plessis-Allan told listeners on Newstalk ZB that plastic bags were a great invention. However, New Zealand’s Associate Minister for the Environment Eugenie Sage said that there had been backlash against Coles because there hadn’t been state leadership shown in New South Wales. She said that in New Zealand, the government was taking the lead so that all retailers could make the move fairly and at the same time. 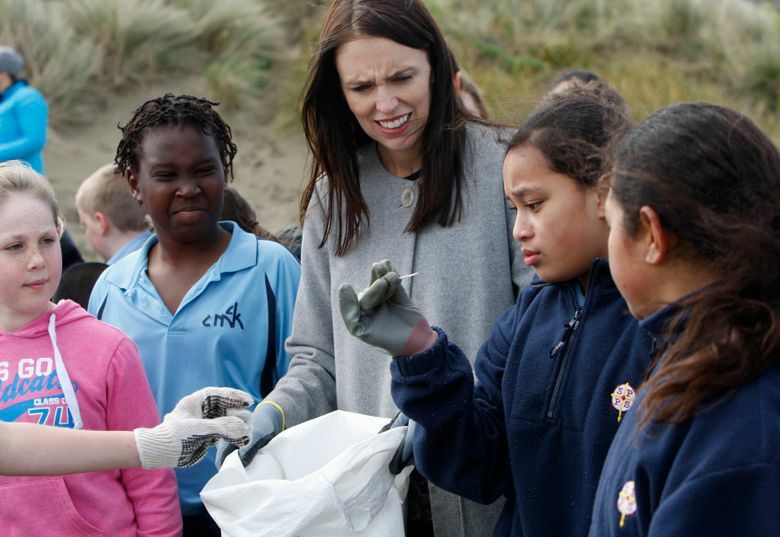 Ardern said she’d underestimated the impact of plastics on the environment and the strength of feeling about it held by everyday New Zealanders. About 65,000 New Zealanders this year signed a petition seeking a ban.